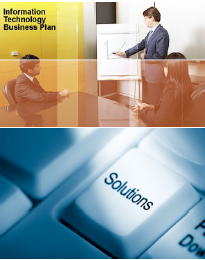 We are your outsourced IT Partner and as such handle all your IT problems including vendors and third parties. At MULTi, we provide enterprise class IT services to small and medium businesses. 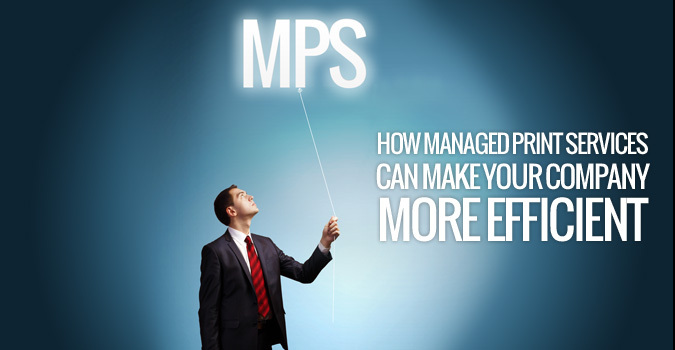 Our fixed price Managed Services allows our clients to focus on their business, while we take care of their IT & Telephony — ensuring it operates optimally, is stable and secure, 24×7. Coupled with this, our strategic consulting and constant overview of the network completes a comprehensive service offering that is unparalleled. All your I.T. Requirements at a fixed price. 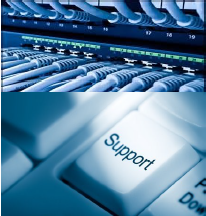 Through our MULTi Bronze Platform service, we implement the tools that enable our services, giving you more control over your IT & Telephony platform and granting you access to our expert resources for on-call remote assistance at reduced rates. Keep your finger on the pulse of your platform with our weekly and monthly reports conveniently emailed directly to you. Enjoy the benefits of experts taking care of your IT & Telephony platform 24×7 and keeping it secure through regular patches and updates to named software with our MULTi Bronze Automation Service. 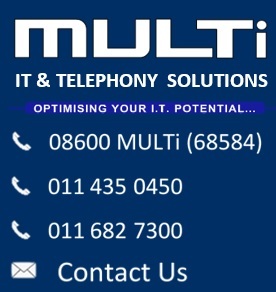 MULTi Silver Remote – Provides fixed cost, proactive remote support and committed response times. In addition, our service desk staff will help your users with the common platform related “how do I ?” questions, ensuring they are always productive. 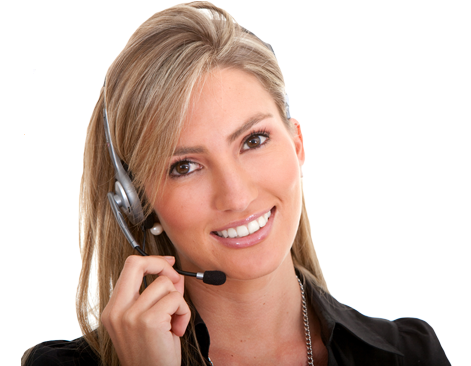 MULTi Silver Onsite – Fix the cost of all remote and onsite support with our MULTi Silver Onsite service. This provides maximum peace of mind . Your IT platform will be monitored, maintained and supported by our Network Operations Center (NOC). 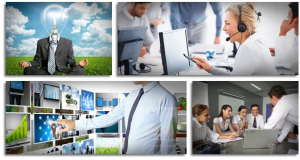 Service Desk and onsite technical teams. 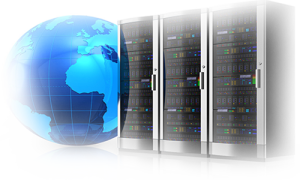 Providing you with a stable and optimized environment for your business systems. In addition, as a value add to our clients, in the event of a disaster we provide our services at no additional charge to restore your ICT platform. MULTi Gold is our high value managed services which are coupled with the MULTi Silver services, through which clients are able to realize the benefits of our depth of expertise, specialist knowledge and insight into the value technology can bring to each different business scenario. By formalizing processes for strategic and technical consulting and oversight, we ensure you receive maximum value from your partnership with MULTi. The MULTi Gold Network Administrator role provides a skilled platform technician who is assigned responsibility for your site. Working in tandem with the Virtual CIO, this plays a pivotal operational role in making sure your network is maintained to international best practice standards, documentation up-dated and health and compliance aspects monitored. Critically, this role also aids the business IT contact / owner by identifying operational IT risks and forecasting any needed improvements. 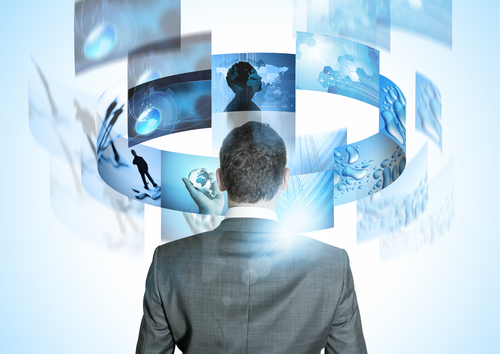 Our MULTi Gold Virtual CIO role represents the highest level of value provided to our clients. In conjunction with the designated IT contact / owner in the business, to maintain good governance, this role provides strategic consulting, planning, budgeting and regular communication to ensure goals and road maps are adhered to, risks addressed and problems resolved.